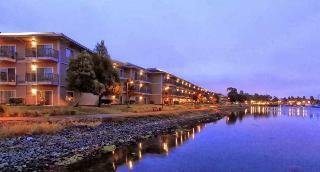 Find huge deals in Oakland Ca, United States that you may book now & pay later! 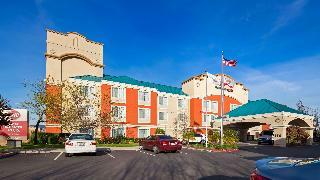 Best prices for in Oakland Ca, United States. A dream vacation for you and your family, guaranteed by our travel consultants. For members-only deals, we recommend using the new filter for deals in Oakland Ca, United States. 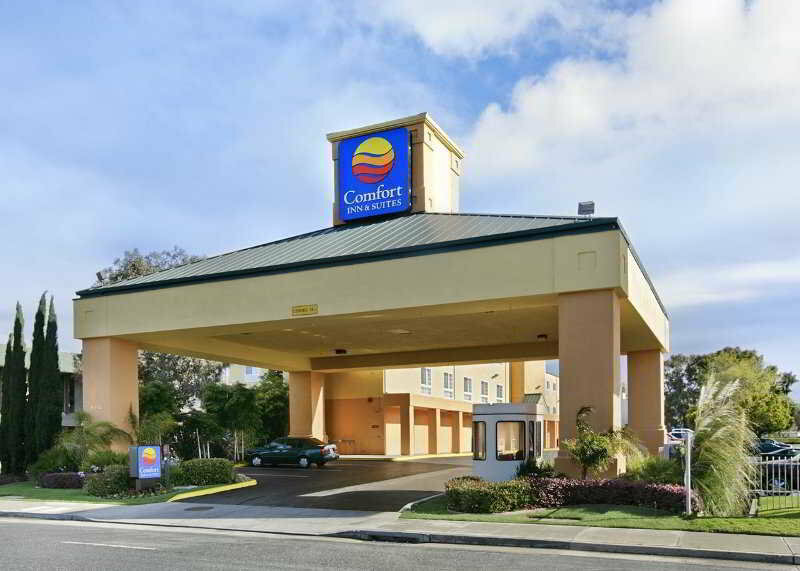 The hotel features an indoor/outdoor heated pool, whirlpool spa, on-site fitness center plus our renowned complimentary Express Start Breakfast Bar. 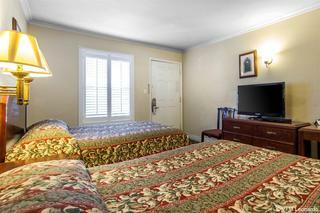 Guestrooms feature free high-speed internet access, coffee makers, iron and ironing boards, two-line speaker phones with voice mail and ergonomic chair. Located adjacent to the Union Landing Entertainment Complex, guests can choose from over a dozen restaurants, a variety of shopping options, and 25 movie screens within walking distance. 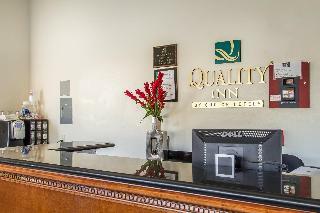 The Quality Inn hotel offers spacious rooms with refrigerators, microwaves, satellite television with HBO and hair dryers. 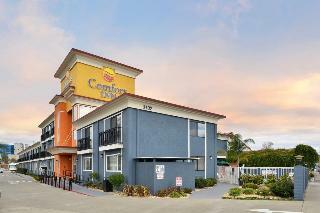 Mainstay Suites Extended Stay located in the center of the Hayward Business District and near Oakland Int'l Airport. Free Breakfast. Hotel parking is available for length of stay only. 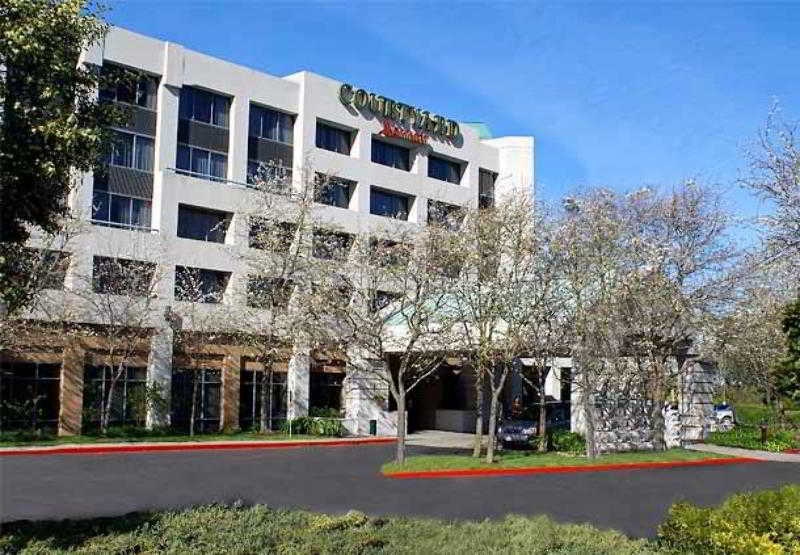 When you stay at Executive Inn & Suites Embarcadero Cove - Oakland Waterfront in Oakland, you'll be on the waterfront and convenient to Oakland Museum of California and Lake Merritt. 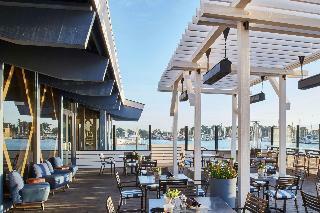 This hotel is within close proximity of Grand Lake Theater and Jack London Square. 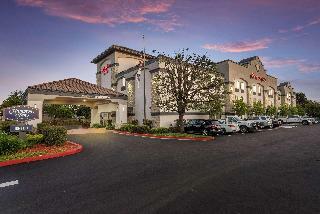 Hotel is located close to Oakland International Airport. 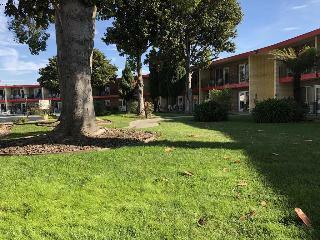 It is located less than 20 minute drive to San Francisco Downtown, close to many local parks, restaurants and to the UC Berkeley, Cal State University East Bay. 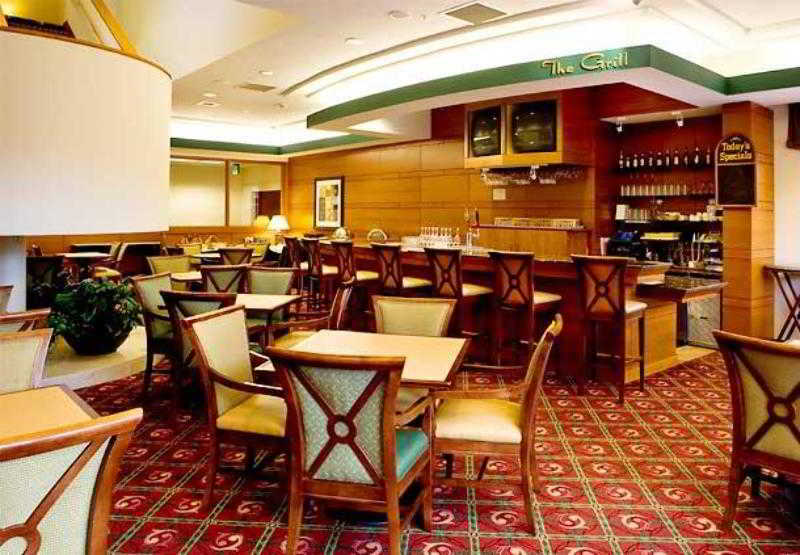 Guests can unwind after a long day of working or sightseeing in the spacious and luxurious rooms or in the serene outdoor swimming pool, enjoy a great time with the family and forget of the daily estress, come and visit this great hotel in Hayward. 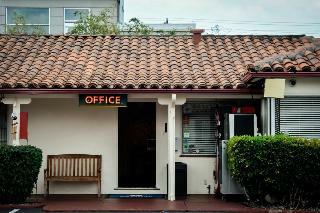 This charming hotel is in Oakland. 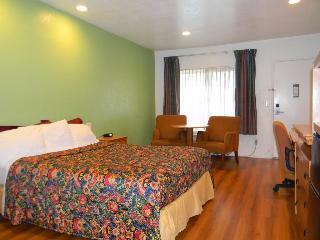 The accommodation consists of 162 rooms. 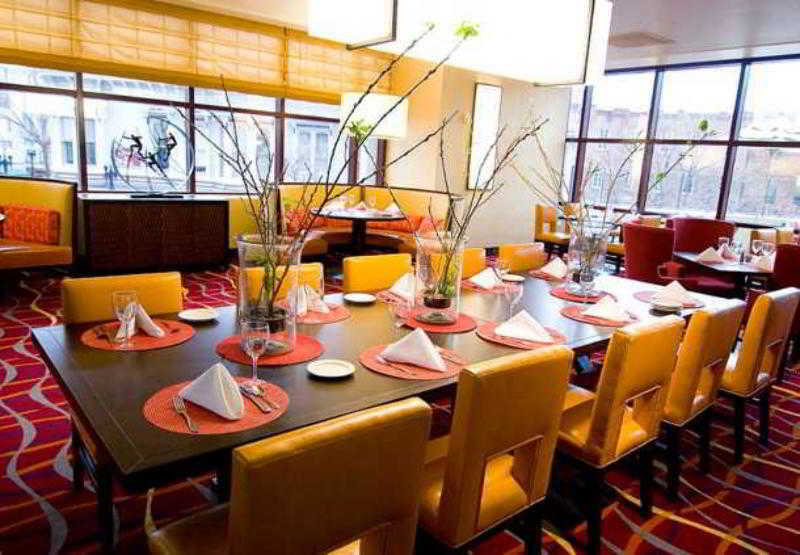 This hotel was fully refurbished in 2011. The reception does not work around the clock. This property does not accept pets. 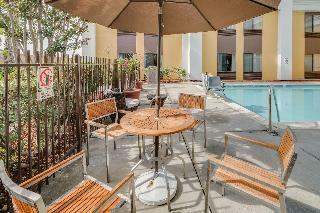 Courtyard Oakland Downtown may charge a fee for some services. 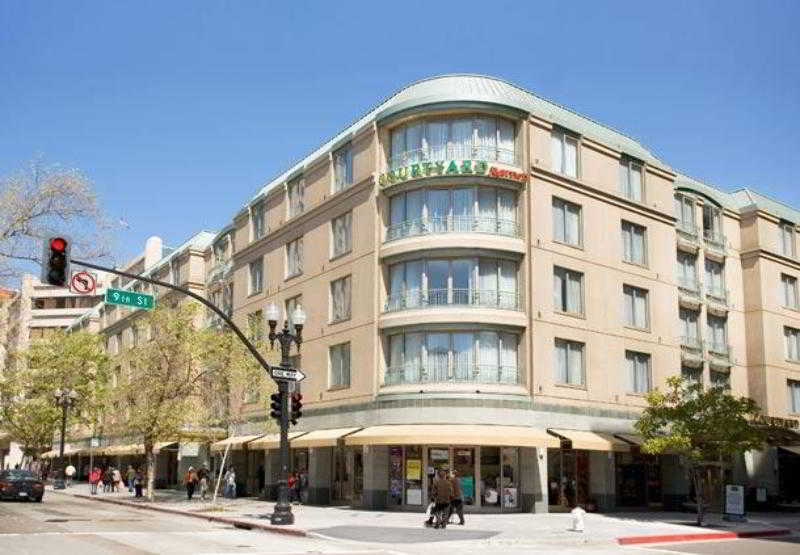 This lovely hotel is set in Berkeley. 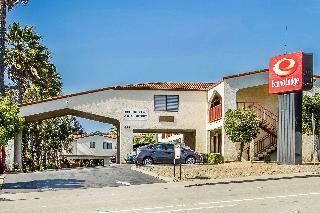 There are a total of 149 units on the premises. As a result of the constant commitment with quality, this accommodation was fully renovated in 2010. Courtyard Richmond Berkeley does not offer 24-hour reception. No pets are allowed on the premises. 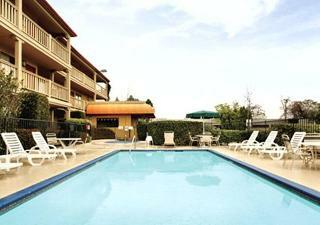 Some services of Courtyard Richmond Berkeley may be payable. 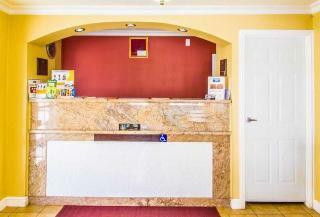 This comfortable hotel is in Oakland. The property consists of 295 rooms. This hotel was revamped in 2008. There is no 24-hour reception. 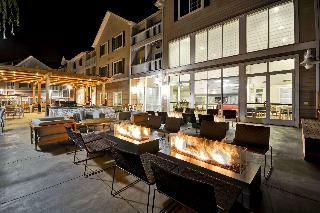 Pets are not allowed at Courtyard Oakland Emeryville. A fee may be chargeable for some services.